HOW DO I GET A BOOTHS CARD? Pick up a Booths card application from your local store and either register online, by post or by phone. 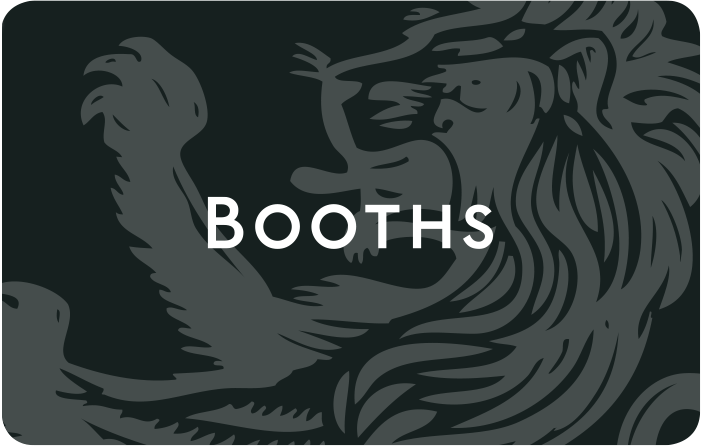 Your Booths card should take between 21 – 30 days to arrive, and once received you can start to enjoy all of the Booths card benefits – view the full list here.